Meeting a need for active adults in Maine. 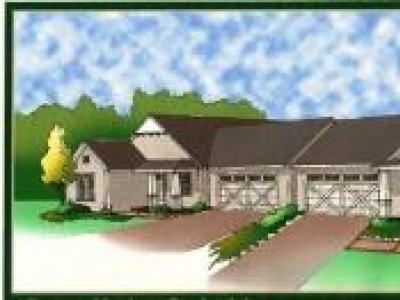 45 single level homes surrounded by over 200 acres of conservation land with miles of walking trails. 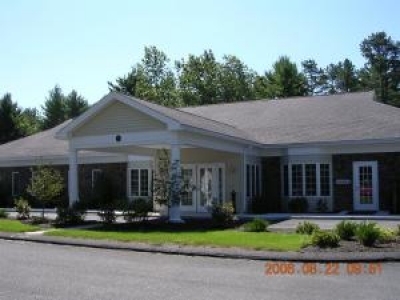 Piper Shores is Maineâ€™s first and only nonprofit lifecare retirement community. With high quality amenities in a spectacular coastal Maine setting, Piper Shores gives you the freedom to pursue an active lifestyle and the retirement you want. 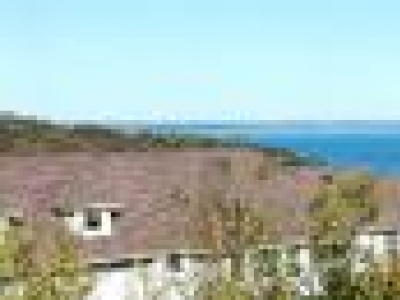 Birch Bay Village, life as you always knew it should be. Value, Pride and community are foremost at KEYWOOD MANOR! 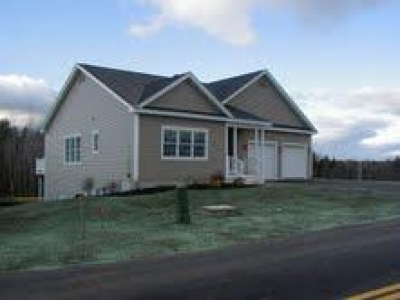 Home owner-ship with pride distinguishes this beaufiful Adult Community.